So one of my Christmas gifts was the amazing Real Techniques Bold Metals Essentials Collection. With refined artistry cuts, the luxe brushes in this collection offer high performance and infinite possibilities for applying make-up. Irresistibly soft, the bristles feature shed-resistant properties and an advanced pick-up and release of make-up. Designed for use by professional makeup artists or serious makeup aficionados, the Bold Metal brushes have a slightly higher price point than the regular Real Techniques line. For one brush, it retails around £25. However for this set, which is currently on offer at Boots.com, you can get all three brushes for £25. Bargain! The set usually retails at £64 here in the UK. Plus the set comes with a handy clutch bag, although I think I’ll use it for storing my brushes in. 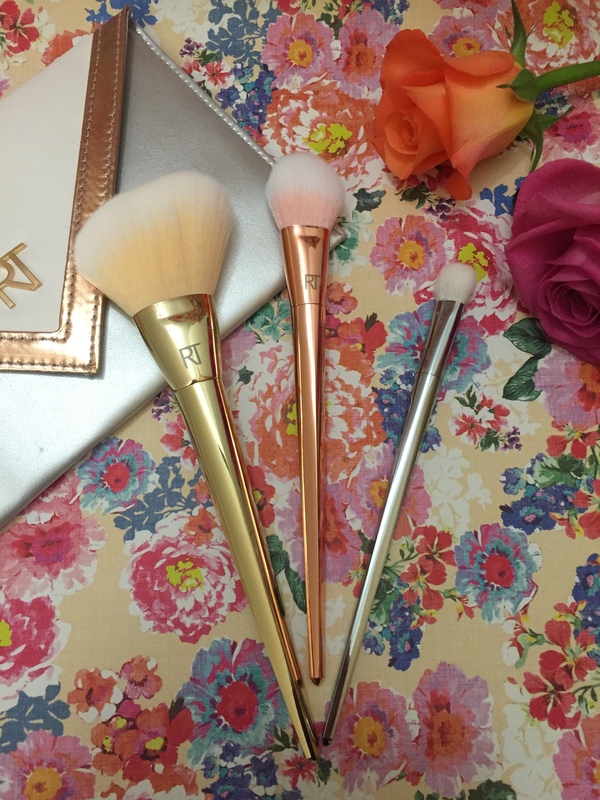 The brushes are colour coded – rose gold for cheeks, silver for eyes and gold for face. The metallic colours are gorgeous and will look beautiful in your make-up collection. 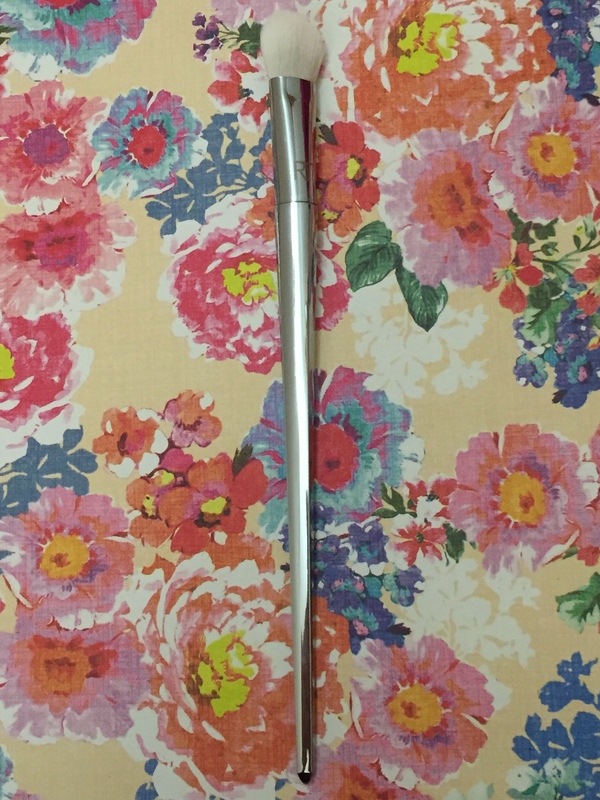 The brushes have long tapered handles, they sit well in the hand during use and the angled handles mean better balance. No more rolling off the table! This has a large angled head which blends seamlessly and contours to the face. 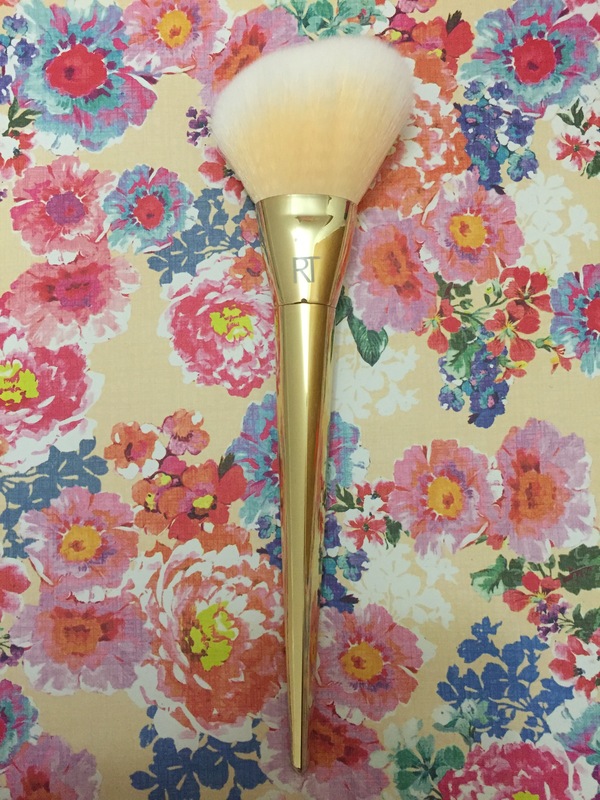 This is the ultimate fluffy brush and oozes luxury. I use it to apply Mac Prep and Prime Transparent Powder to set my foundation in place. The large head gives extra coverage and enables you to create a flawless airbrushed finish. The full round shape allows for all-over lid application and seamless blending. I use this brush last to blend my eye shadow all together. It’s a nice fluffy brush which creates a flawless finish. This is specifically designed to tip highlights and sculpts across cheeks for a seamless finish. 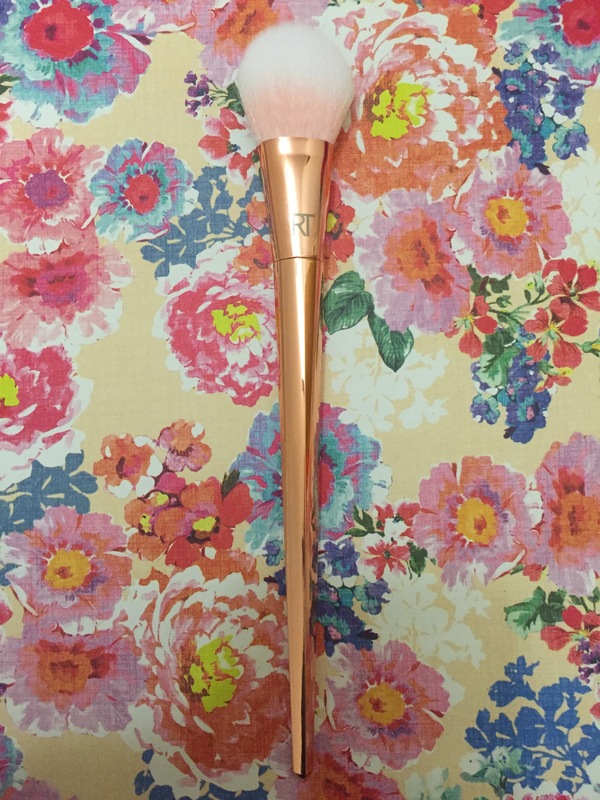 I currently use this brush when applying the Nars Multiple, which is a highlighting cream (check out my Nars GlossyBox post here for more info). On top of that, I then lightly dust over some blush. The tapered head allows for extra precision for highlighting or contouring. I absolutely love these brushes and will never look back. You most definitely pay for quality here and they last for ages! They don’t lose their shape like a lot of brushes on the market, and are easy to clean. Beautiful aren’t they! Be quick if you want to grab the deal at Boots as I believe that it will be finishing pretty soon as it was a Christmas offer. Let me know if you are a fan of Real Techniques and of the Bold Metals Collection. Alternatively, is there a brush set which you swear by? I’m always open for suggestions and trying out new products. i absolutely love real techniques brushes, the original collection and the bold metals collection. I would definitely recommend you look in to getting more because they’re such nice brushes!